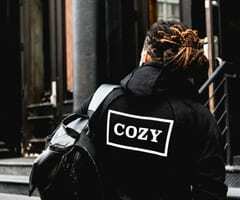 What better way to stand out from the crowd than personalizing your hairstyle? 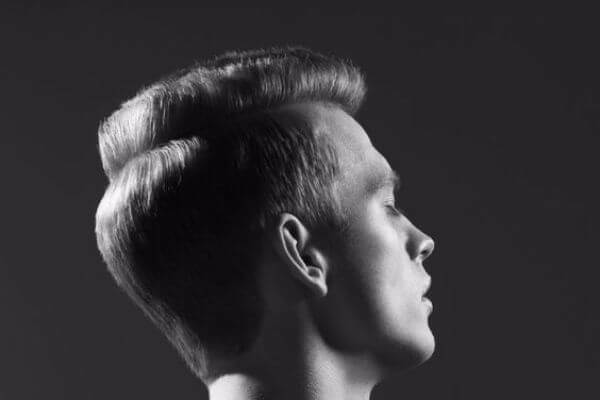 Add a casual side part to your regular flat top haircut and the result will pleasantly surprise you. 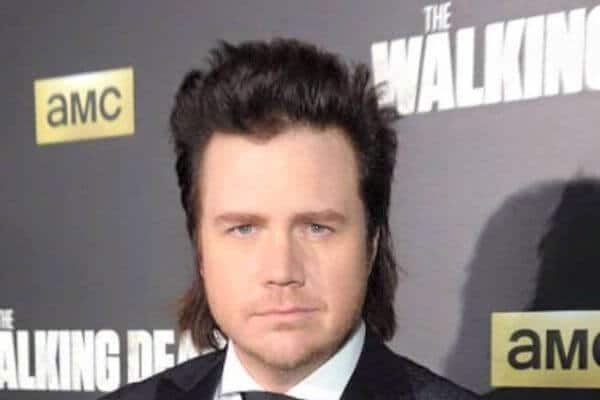 While we are at new and different elements to be added, try to combine this haircut with a hawk. The long middle section will nicely contrast with the bare sides, so hurry up and try it yourself! 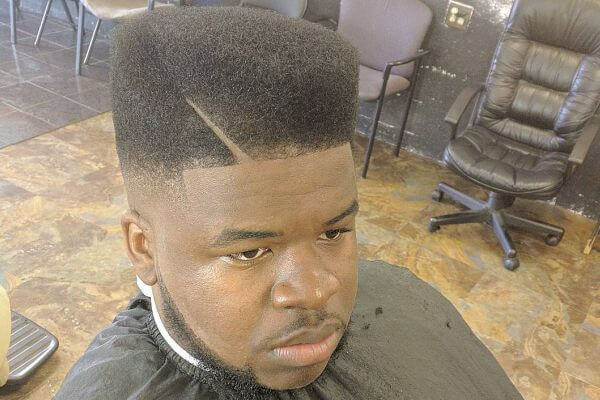 This is one of those pics that displays an expertly cut of the flat top, having the perfect right angle above the forehead. 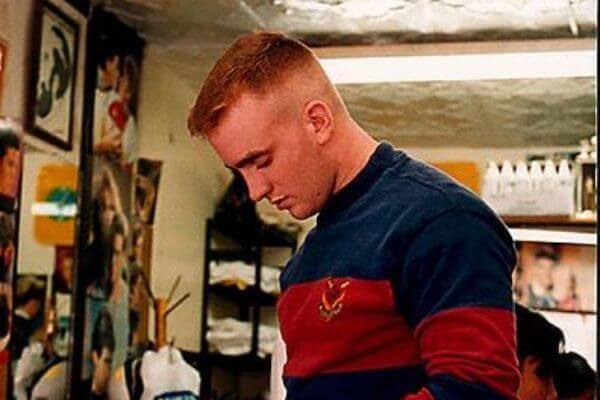 The flat tops being one of the most popular military styles, it is no wonder Arnold Schwarzenegger featured this haircut in the movie Predator. 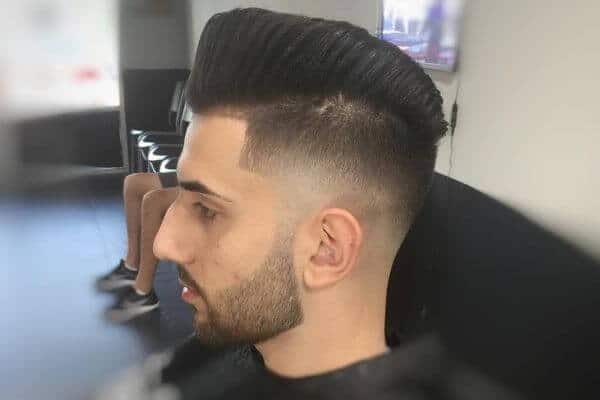 Having a precise angle above the forehead and a fade cut to emphasize the contrast, this hairstyle combines two types of haircuts and the outcome is perfect. Take a look at how this technique can make the most out of short, not too thick hair, without resorting to dyeing tricks or other color changing procedures. 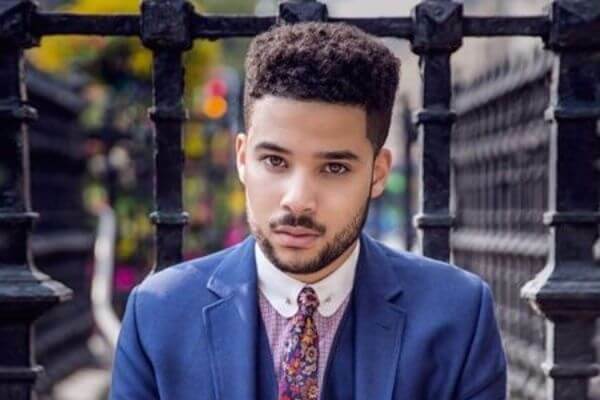 There is no doubt that this haircut looks best on black men as they have the advantage of naturally textured hair. It is also easier for them to maintain this hairdo for a longer period. 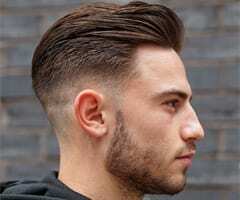 This picture features an example of how this haircut can be suitable for men with light brown hair too. 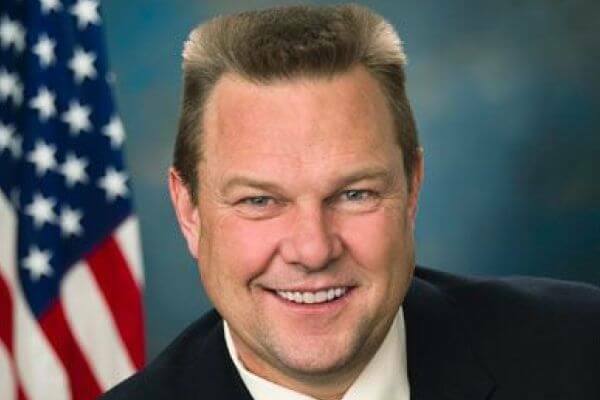 If you were worried that the flat top might not be fashionable enough, this congressman is proving you wrong. 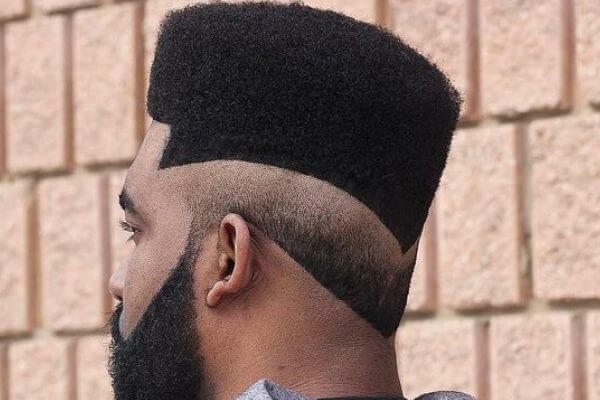 Your barber will know what to do if you ask for a mini flat top: your sides will be completely shaven and the top section will have a low cut. It will certainly be an easy hairdo to maintain! 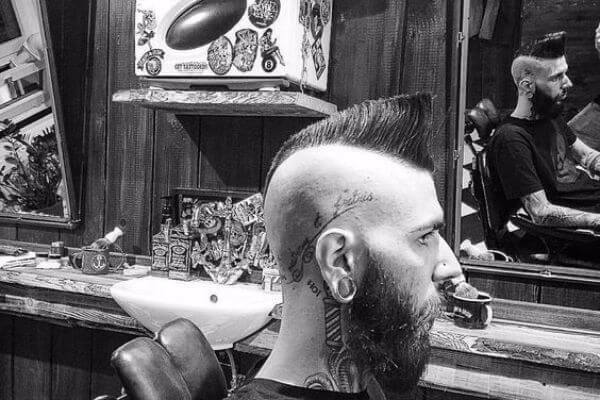 This long middle patch and the clean sides will look edgy in every sense, especially if you add some designs to the haircut. 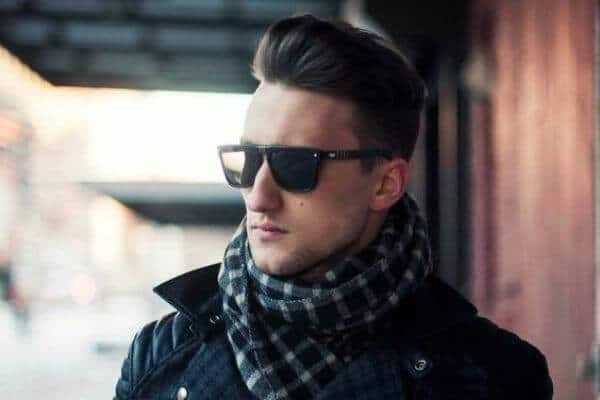 If you want to be funky and artistic, forget about the old school flat top haircut and choose a precise asymmetric cut that will give you a stunning look. 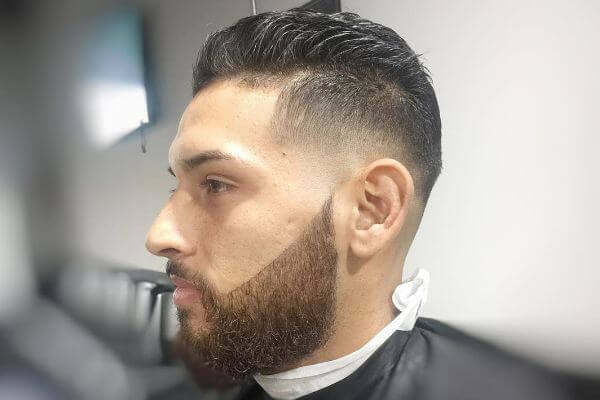 The mid faded sides and the thick middle section give you a classy, yet cool appearance, particularly if you tell your barber to round off the edges. 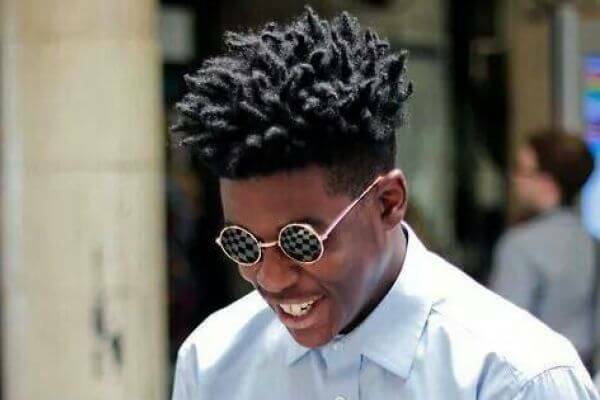 Your curly hair will look amazing if you only shave the sides of your head and let the top be as wild as it can get. 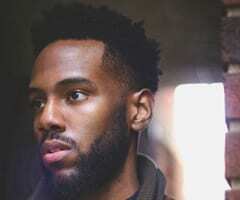 You can comb your waves back and shave your sides while displaying a nicely trimmed beard that will give you a slightly rougher tone than normal. This hairstyle looks surprisingly well on redheads, due to the strong contrast between the shaven sides and the reddish top section. 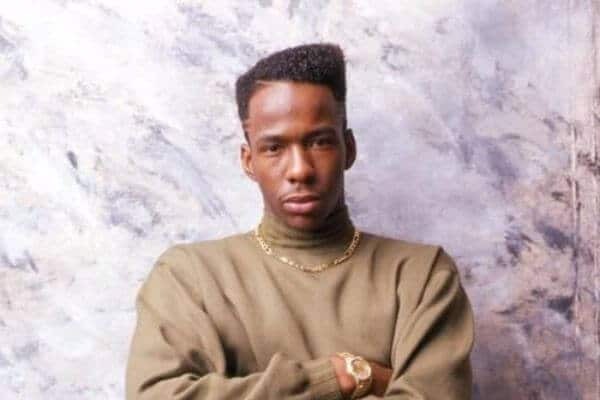 Back in the ’80s, this was one of the most popular flat top haircut designs, so it’s no wonder that a public figure such as Bobby Brown wore this hairstyle too. 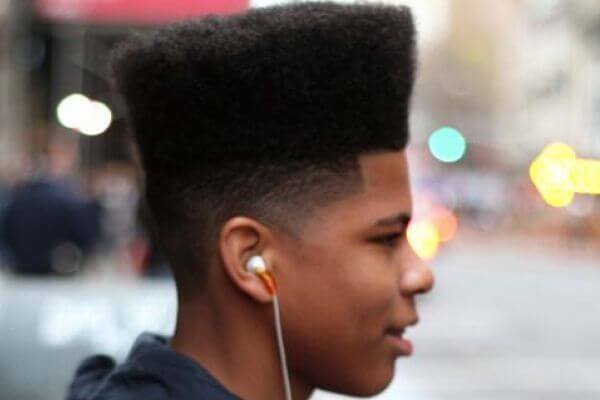 This is an extremely tall flat-top, which can only be pulled off by black men because of their hair’s texture. 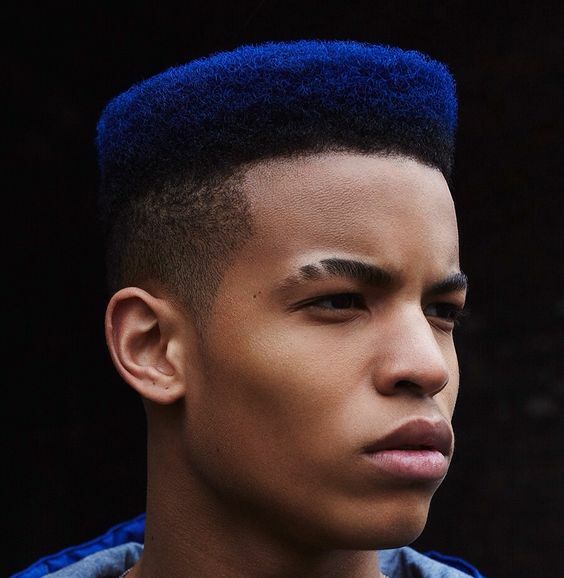 The faded sides complete this experimental haircut which looks great especially on young people. 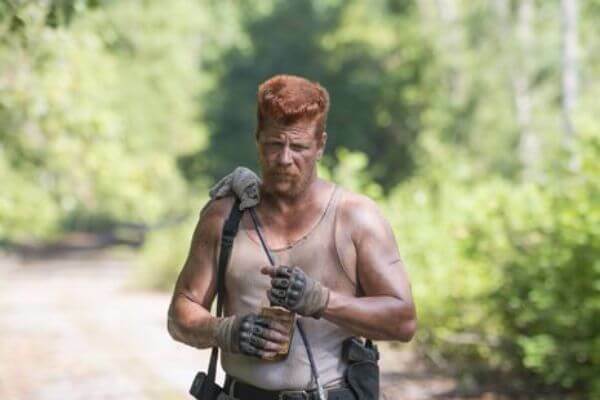 Those of you who are fans of AMC’s The Walking Dead might have recognized this haircut when Abraham was introduced into the story. 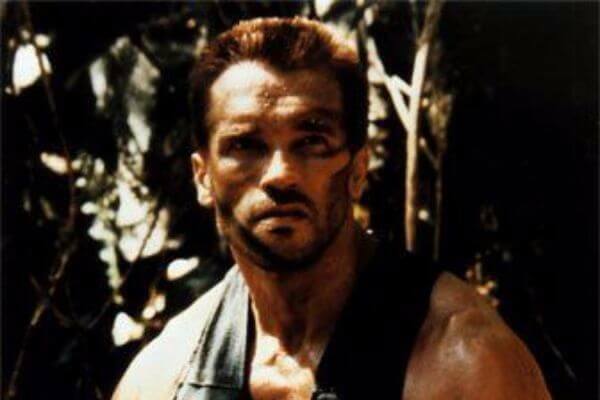 With his tall figure, broad shoulders, guns in hands and a reddish flat top, he couldn’t have looked more military-like. The high section begins immediately after the fade side, widening as it goes up. 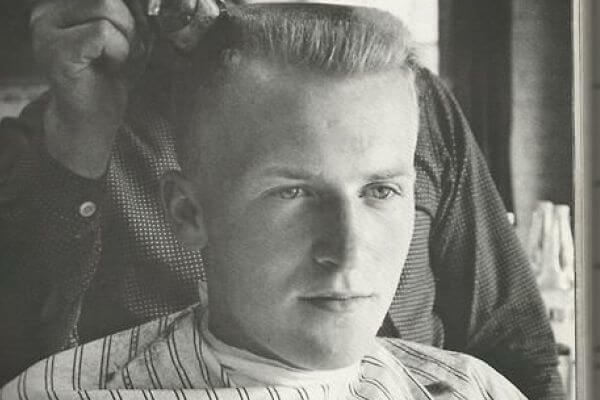 No wonder this lofty look is often chosen over different types of the flat top haircut. If you’re the „business in the front, party in the back” kind of guy, McDermitt’s combination of flat top and a mullet might just be the right choice for you. 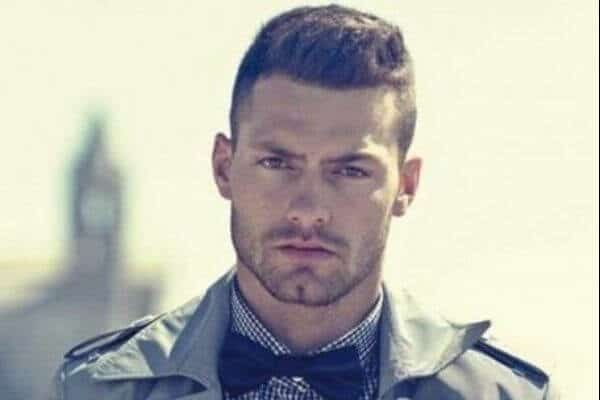 You can always mix the pompadour with the flat top and if you also dye your hair a little bit, just some strands, the result will look amazing. 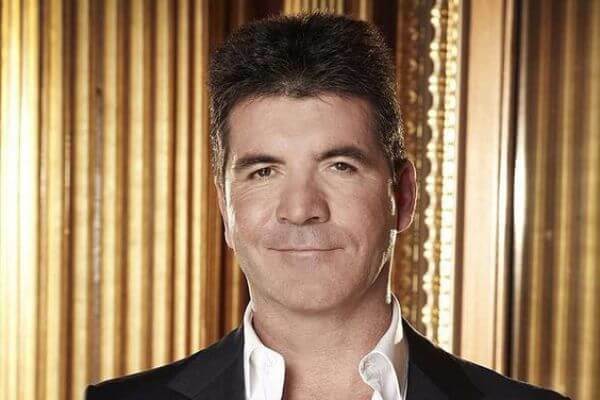 The X Factor juror is a big fan of the flat top, a great haircut if you have thick and unruly straight hair that you’re trying to tame. This is one of the favorite choices for high school boys who do not want to invest too much time in styling their hair. 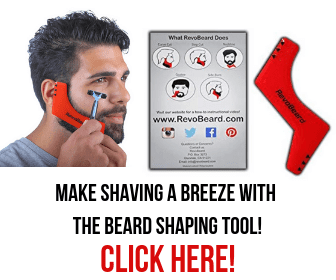 If you like taking care of your hair and you don’t get out of the house without the perfect hairdo, then this is the flat top that you need. It will definitely underline your nice features and attention to details. This hairstyle goes well with anyone who enjoys the smart casual dress code. It is also fitting for special occasions when you’re required to wear a suit. 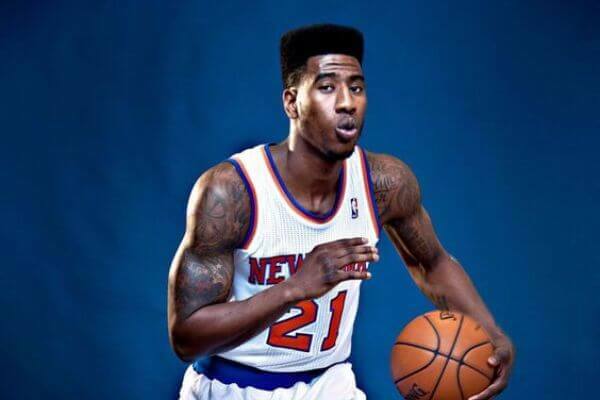 You can pull off the flat top without having to give up on your side hair and the outcome will look just as gorgeous. 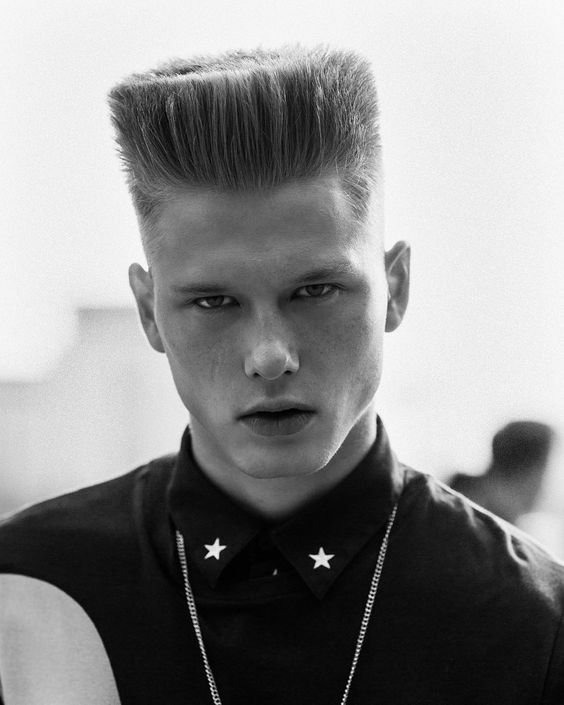 This is a more conservative variation of the flat top, given the fact that the pompadour is associated with past decades. You can go for this formal haircut and still look modern and popular. 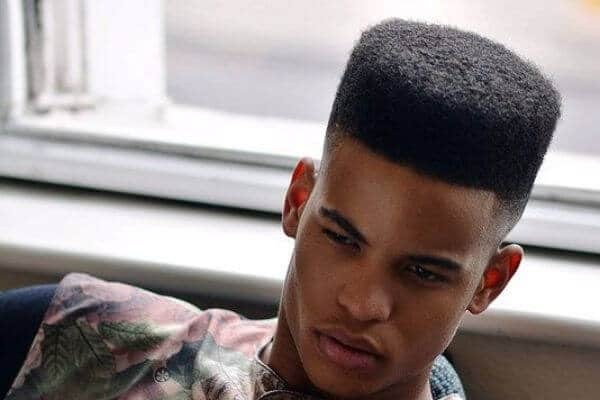 Introduced back in the ’90s, this hairstyle became highly popular and is still one of the top choices when it comes to the flat top. 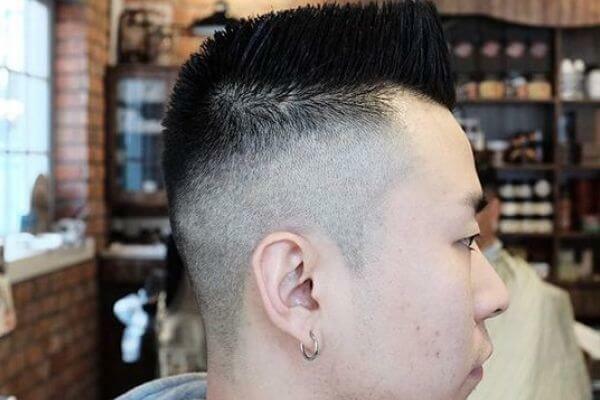 Being the origin of the flat top, this haircut features a thick and compact top section, while the fade sides delicately continue to be in contrast with it. 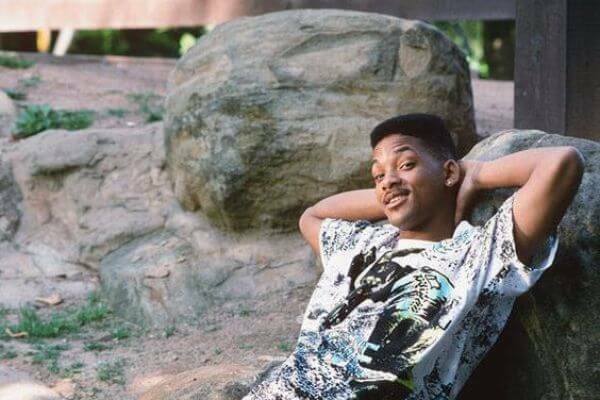 Back when he was the Fresh Prince of Bel-Air, Will Smith rocked the flat top with a huge smile on his face. He inspired a lot of youngsters with that hairstyle, which was only natural given the popularity of the show. 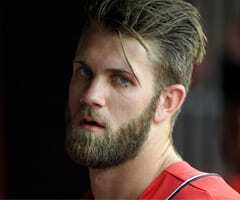 This haircut is not only very manly but also attractive. 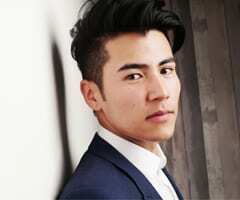 With a short middle patch and shaven sides, your hairdo will certainly make you feel fantastic. 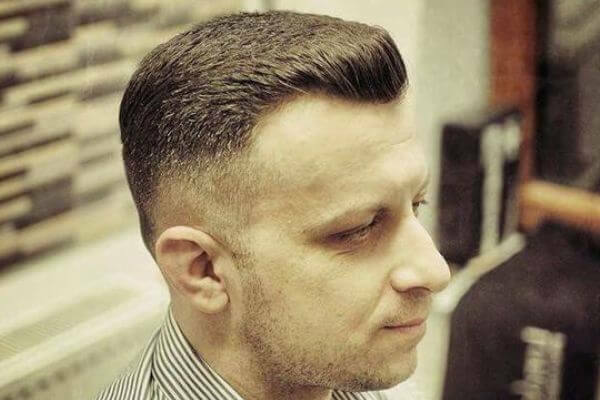 The design trend is really popular so it’s a very good idea to combine the flat top with some side designs, that will improve the overall look of your hairstyle. 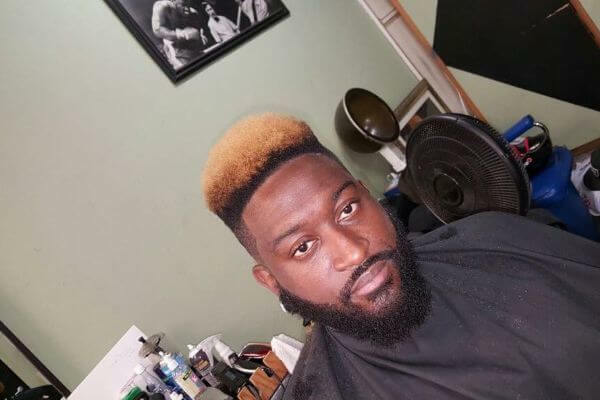 Add a yellowish color to your high top and your hairstyle will make the ladies fall in love with what they see. Your hair is free to make wild curls in the middle patch while the clear sides point out the discrepancy between the two sections. If you thought this hairstyle is only for young people, you were wrong. This clean and neat hairstyle works wonders for men of any age, so don’t be afraid to try it yourself. Nothing screams self-confidence like a bold color! The modern dyed flat top works perfectly for men with strong personalities and it will certainly turn heads. Go for a statement color, such as electric blue to highlight the symmetry of this hairstyle. 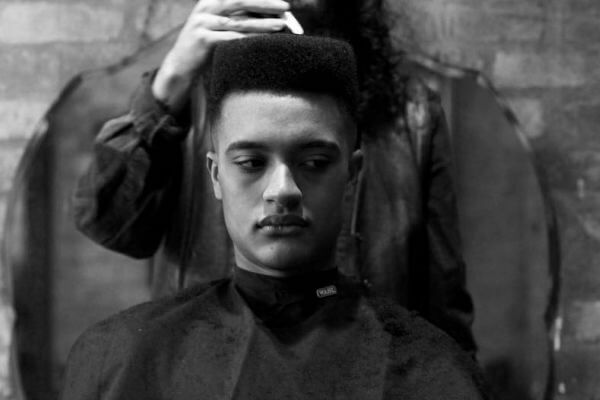 A high flat top haircut will never go unnoticed! It will highlight your facial features and compliment a symmetrical face. Use hairspray to hold it in place and you are good to go. Versatile and unique the high flat top haircut matches both casual and dressy events. 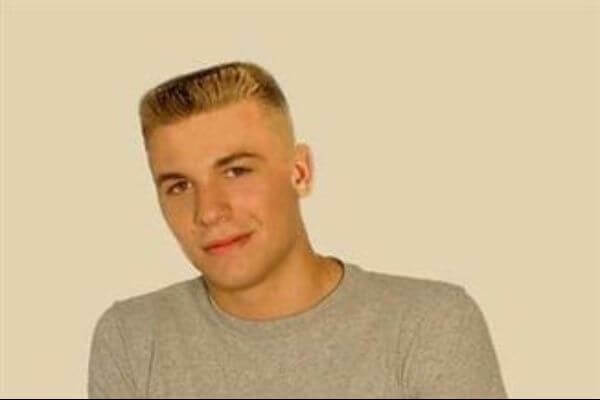 Based on the photos we gathered for you above and every video you can find on YouTube with tutorials, the flat top haircut will no longer be a mystery to you. Make your pick and show your barber which variation you think would look best on you. 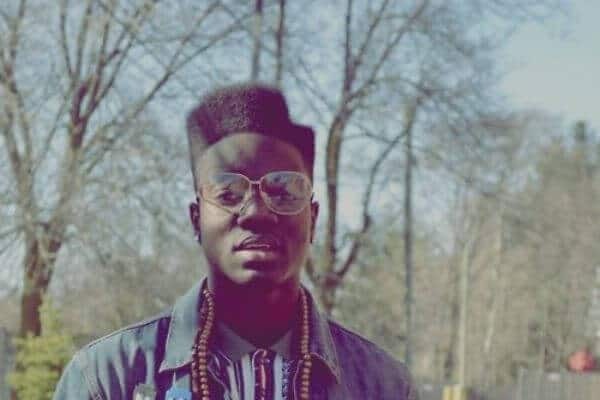 I really hated my first flattop. The barber shaved off my longer hair all off when my mom left the barber shop to go shopping. I was 11 then in 1977. 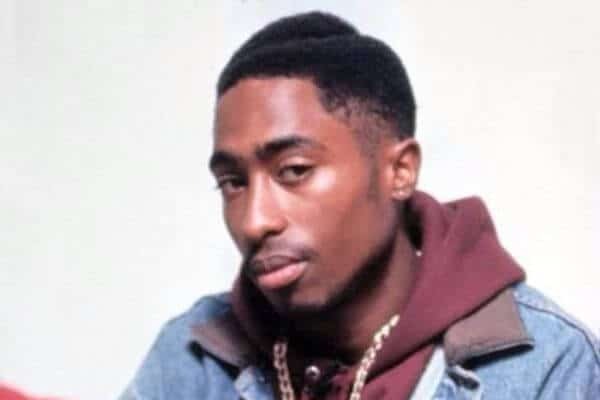 It was really different for a kid to have a flattop back then. My ears kind of stuck out too. It looked like the military flattop in #31. I’m sure my hair was too long anyway. I hated that barber, but looking back he did me a favor then. Later in high school I tried it again and loved it. Used butch wax and a warm hair dryer to shape it. 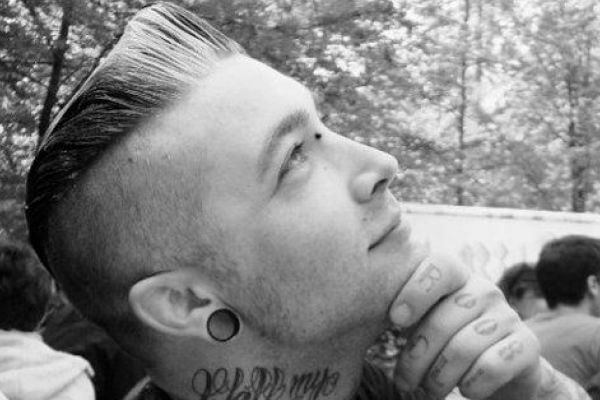 We’re glad this haircut grew on you as it’s making a huge comeback. 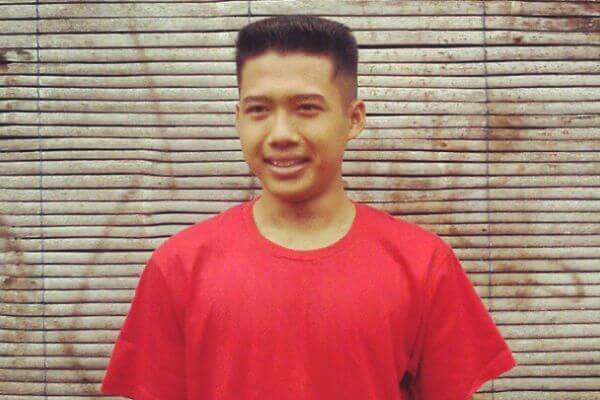 I used to have flattop haircut when I was young and it looks alike the picture #25. Actually, I love to try to have this haircut again if this trend is really popular in 2018 that I hope. 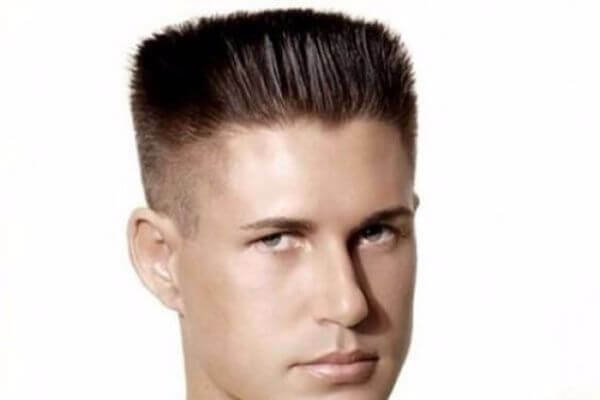 Probably most guys had a flat top at least once in their life. 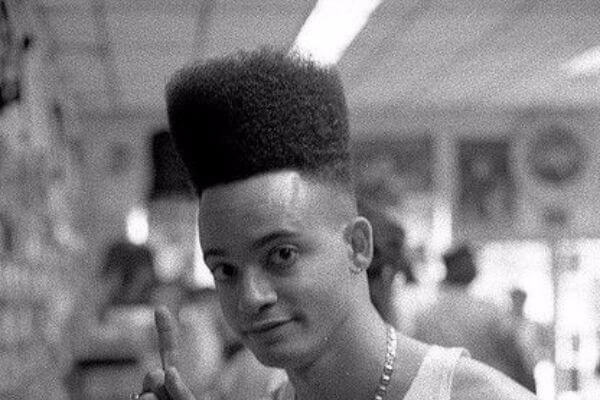 You will be happy to know that flat tops are making a comeback this year so go for it. 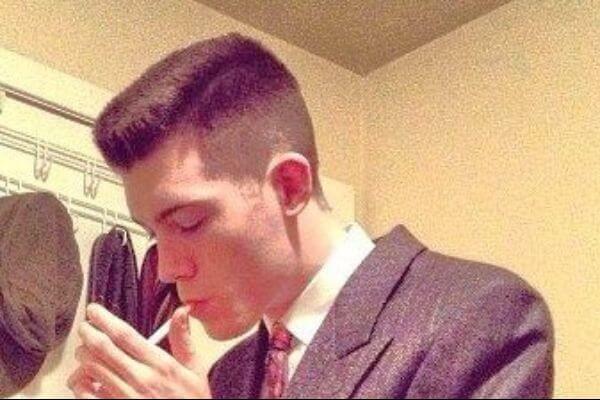 The very first time I saw the flat top hair style I felt for it totally.And since that time I started using it. I still don’t want go away.